Sharjah: A fire broke out in a plant nursery near Souq Al Jubail in Sharjah early on Monday. 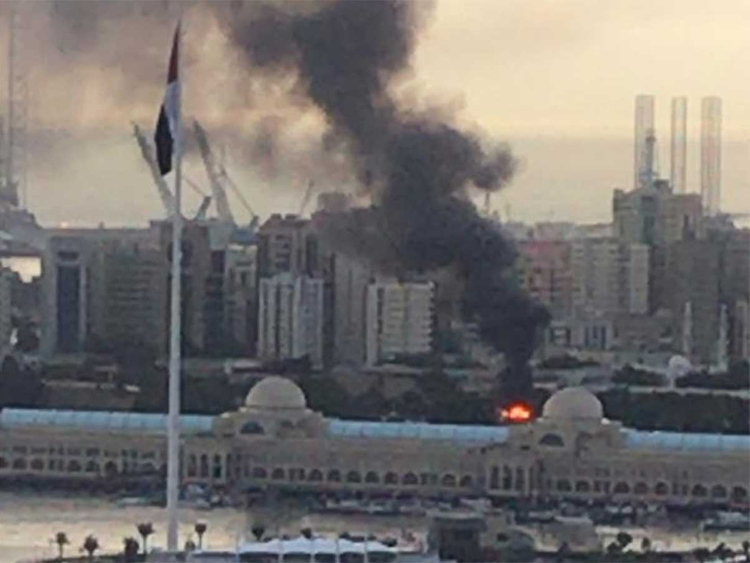 No one was injured in the blaze, which erupted around 8 am, only plants and plastic were destroyed, said Major Hani Al Dahmani, director of Media and Public Relation Department at Sharjah Civil Defence. The surrounding areas were evacuated, with dozens of workers being safely moved out. Firefighters from Mina and Sharjah headquarters were working to extinguish the blaze and control it.